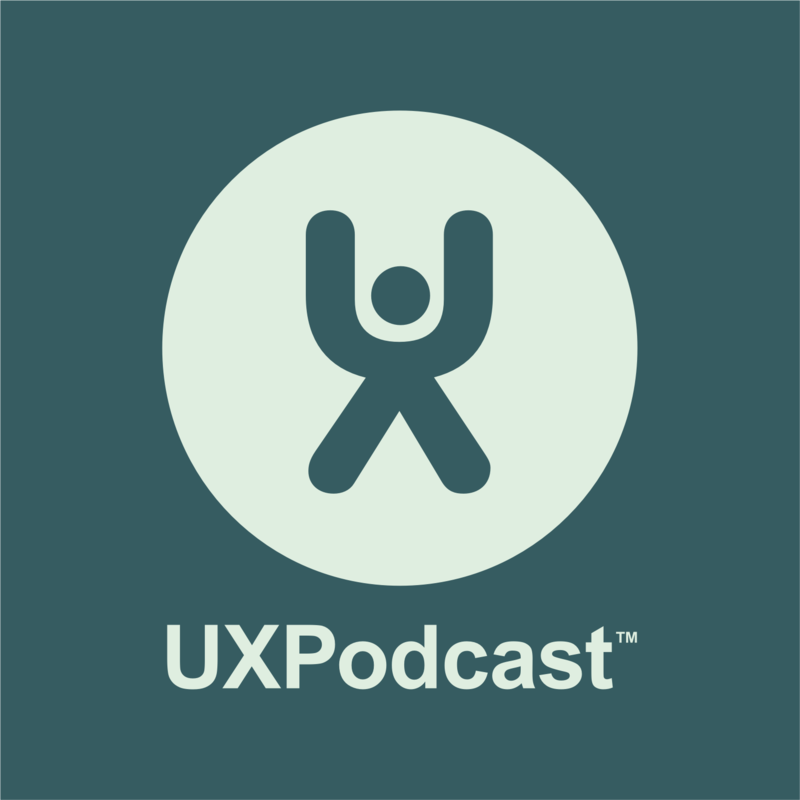 Craig Sullivan, optimiseordie on Twitter, joins us in episode 11 of UXPodcast to talk about the best way to go about creating a mobile site. For the past three years Craig has been working with Belron. During his time there he’s overseen an increase in conversation rate of 15% and mobile apps and websites account for up to 30% of revenue. We touch upon research, user experience, user behaviour, strategy, and a whole load of other things as we discuss our way to mobile perfection.